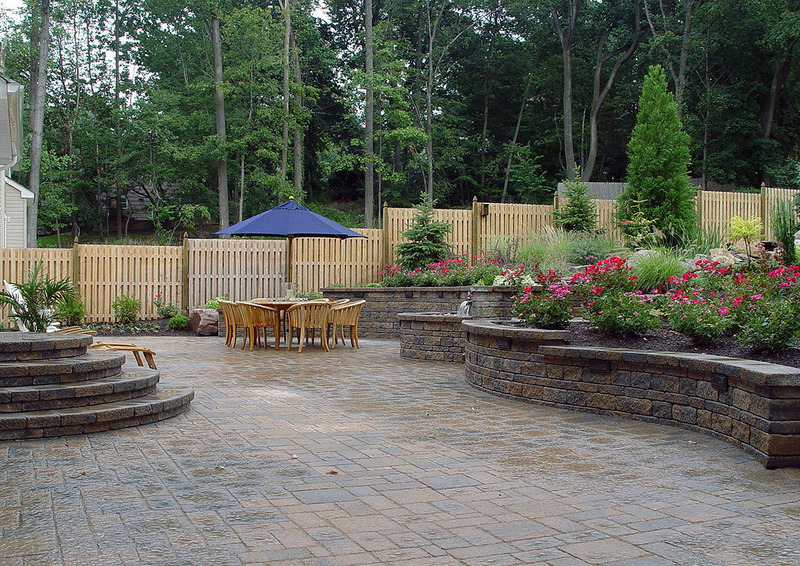 to realize the potential of your outdoor living space. Emphasizing collaboration and seamless communication throughout every project stage, G.A. 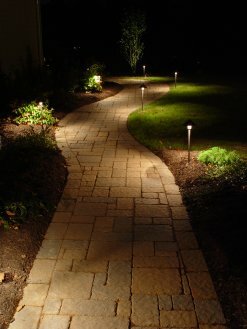 Landscape designs landscapes that inspire gathering, reflect your personal style and maximize your property's impact. 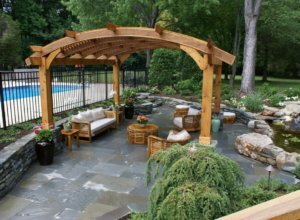 From lush landscapes and gardens to spectacular outdoor living venues, our trained craftsmen and carpenters transform your landscape while attending to every detail. Nothing escapes our attention. Bring your living area outside, add ambiance to your backyard retreat, or create a focal point for your outdoor space. 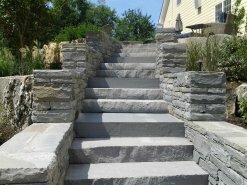 Our creative, accomplished masons deliver precision installation and quality workmanship. Landscape structures create shade, mark boundaries and serve as distinctive points of interest. G.A. 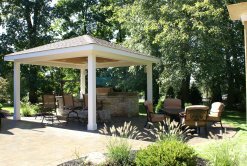 Landscape designs and builds custom pergolas, arbors, gazebos and other architectural features. 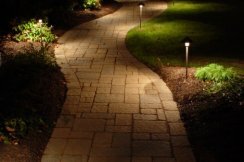 Landscape lighting extends your daylight hours while enhancing your home and showcasing key landscape elements in your outdoor living spaces. Choose low-voltage options for eco-friendly, energy-efficient results. G.A. 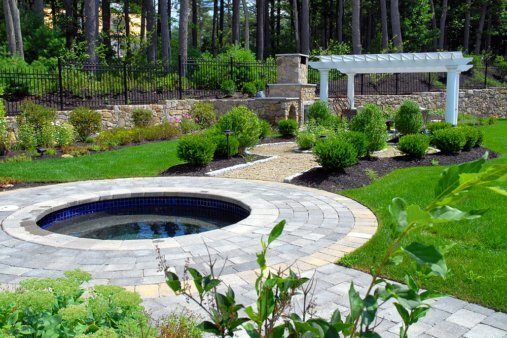 Landscape's property management services protect your outdoor investment and assure the year-round health of plant life. 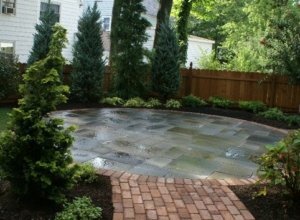 Services include fertilizing, mulching, winterizing, custom plant care programs and more. 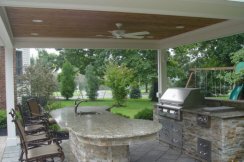 Our client commitment ensures uncompromising craftsmanship, thoughtful artistry and the fastidious attention to detail that defines a custom outdoor living space. 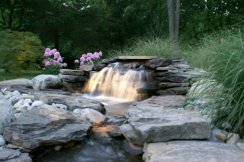 As specialists in the fine art of landscape design, we deliver a functional landscape design based on your unique lifestyle, your home’s architecture and your geographic setting. 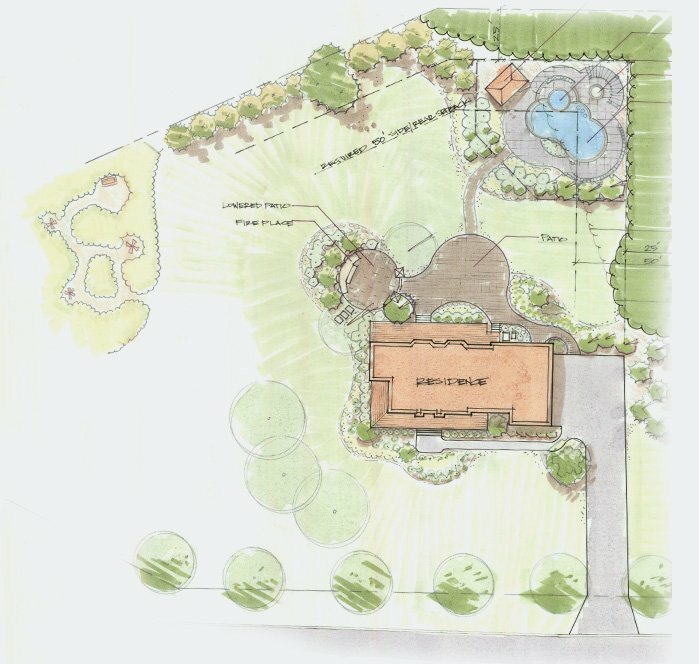 When the GA Landscape Design & Associates’ team develops your outdoor living space, it enhances the way you look at your home while substantially increasing its value. 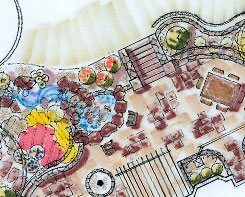 Once the construction phase is complete, our landscape architects, horticulturists and craftsmen will have transformed your environment into an oasis of tranquility and beauty. Built to the highest standards, your G.A. Landscape living area inspires relaxation, serves as a backdrop for entertaining—and reconnects you with nature, time and time again. Let G.A. Landscape make your dreams a reality today. Offering the highest level of industry expertise, we guarantee your satisfaction throughout every project phase. 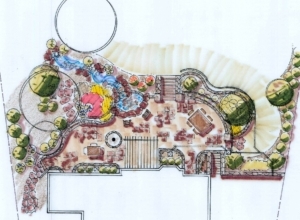 © 2019 GA Landscape Design & Associates | galandscapedesign.com. Site by KickCharge Creative.